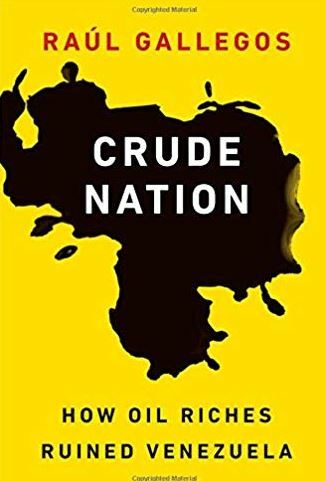 The “Oil Curse” or “Curse of Oil” or “Resource Curse” is the net negative outcome that is seen with any single industry that takes over a geographic area. The central idea is that when oil is discovered in an undeveloped land, like rural Africa, the initial promise of great wealth results in rapid development and that leads to what economists call ‘externalities’. Externalities are charges that should be calculated as part of the cost of development but instead are pushed off to the local society. Things like pollution and crime become things that affected communities must deal with even though they are caused directly by the new operations. Typically oil resources are extracted by, and have its profits fed to, organizations that exist primarily outside of the region. Over time, often a short period of time, the new found wealth flows to a small number of local regulators and government officials while the heavy costs of extraction flow to the local underclass. From damaged fresh water systems to a new found dependence on the “Western” way of life disrupts or completely destroys the local culture. When the oil runs out, the external companies simply walk away leaving local communities with a new culture they have not come to grips with and damaged ecosystems. This is the same process that occurs with virtually any extractive ‘primary industry’ like gold mining but there are also strong parallels in Canadian and American retailing. For example Walmart is a hugely successful global retailer which has used its ability to drive prices down through the “production curve”. Unit costs decrease as volumes increase. Walmart will place massive orders with suppliers thereby allowing them to expand their operations and often dramatically reduce the per unit cost of whatever they are producing. Just as Walmart promoted, they pass the savings on to you, which is a good thing… right. After all, this is the capitalist way that has driven our economies from the dark ages of individuals making things to modern times in which companies and even countries specialize in what they do best as a collective. This specialization drives up production, while at the same time driving down cost which increases our standard of living. However, the model breaks down when there is little competition. In the case of Walmart in 2019 they have precious few real competitors so they can take 100% of a massive factories production leaving their competition to scrounge through the remaining, less innovative factories with higher costs, which further extends Walmart’s advantage. They are not just driving down their costs, they are driving up the costs of their competition. Eventually this will all balance out as new entrants to the market figure out how to produce and retail at Walmart scale. 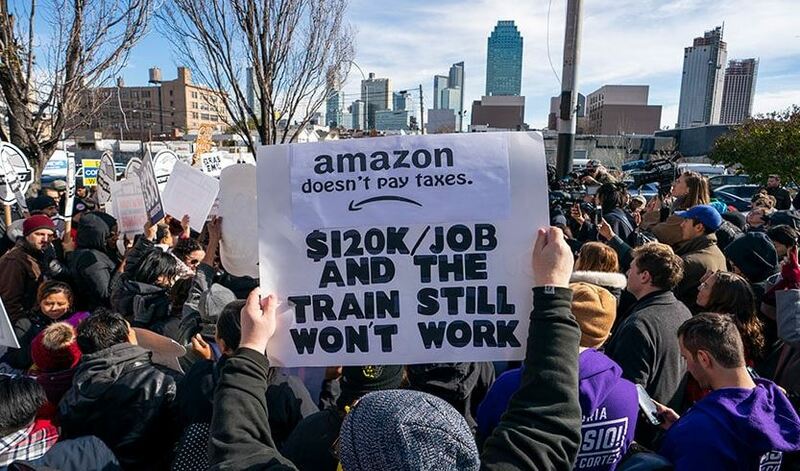 One only has to look to Amazon to see that happening today. The question therefore becomes, can your town hold out long enough for the new competitors and jobs to appear before you run out of resources? 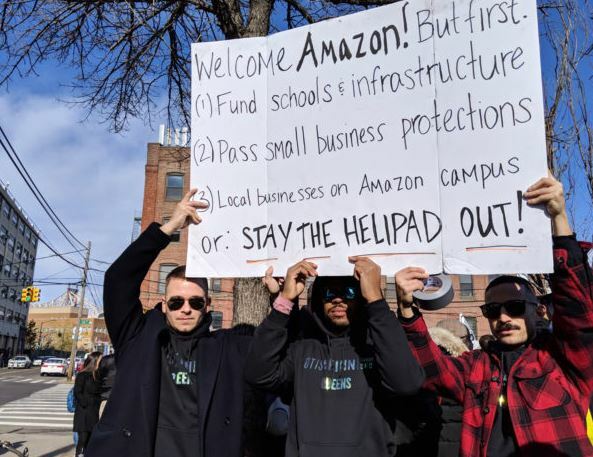 So how is Walmart different from Amazon and how can this lead to Walmart being compared to oil? The difference between Walmart and Amazon is that Walmart is primarily a physical retailer with bricks and mortar stores. When Walmart moves into a small town, they quite naturally attract the lions share of retail consumers because the products they sell are of a variety that small local retailers could not provide and at a price they certainly can not compete with. In short order, just like oil or a gold mine in a small country, the locals in a small town with a new Walmart change their behavior as they BOTH work and shop at Walmart. This drives local retailers out of business, causing increased unemployment. Walmart is not known for paying high wages in their retail stores. 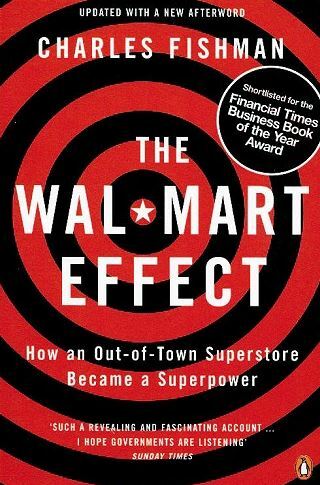 So over time, Walmart drives down the average wage which provides less consumer buying power. This leads to a death spiral in which the locals that were once so happy to see Walmart do not have enough money to shop at Walmart. What does Walmart or any other company do when demand drops below their minimum threshold? They close up shop so they can correctly focus on more profitable towns. So in an oversimplified nutshell, Walmart enters a small market and extracts the local resource, leaving many externalities to the locals to deal with When that small town market becomes too small because Walmart has extracted all they could from the locals, Walmart does the obvious thing and close operations. To be clear, Walmart it no different than any other well run company. They do not intend to drive local business into the ground, but much like oil or any other extractive business, that is what they do. The “resource curse” is an economic thesis that can be accurately applied to large retailers just as well as it can be to oil or gold mining. So what can be done to protect small countries and small towns from the resource curse. The problem is a ‘one horse’ issue. If there were competition and alternatives these undeveloped economies would be fine and likely would benefit from either a Walmart of a large oil find. In both circumstances the answer is the same, scale and speed will keep you safe. Large new entrants to any small market need to be INITIALLY restricted in scale (i.e. a smaller Walmart can be controlled via zoning laws or a number of oil wells approved for development can be initially capped at a small number) thereby allowing locals the time they need to develop alternatives to avoid the resource curse that has wiped out so many.